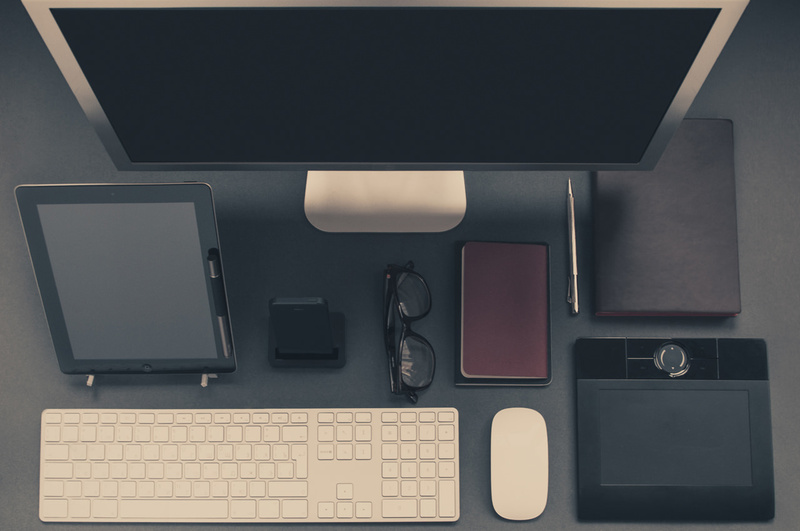 When starting or completing an enterprise implementation or WFM upgrade, simple yet crucial elements are often overlooked. Failing to fully account and plan for all variables in the total Kronos equation guarantees an overbudget and under-delivered project. An organization must be dedicated to the details of their WFM project. Kronos can be a complex project for any IT department; for example, modules have different installation procedures, care must be taken to ensure the application and web servers have the correct bandwidth and are running compatible software versions, and individual user workstations may need to be adjusted for browser compatibility. Within the organization itself, there may be exempt and non-exempt employees, multiple payrolls, union rules, scheduling issues or OSHA incident tracking requirements. Additionally, most Kronos projects require participation from a blended team of decision makers including HR, Finance, IT, Payroll, Internal Audit, etc., not to mention a very diverse mix of end-users! In this two part series, we will discuss the essential details that must not be missed during a WFM implementation or upgrade. 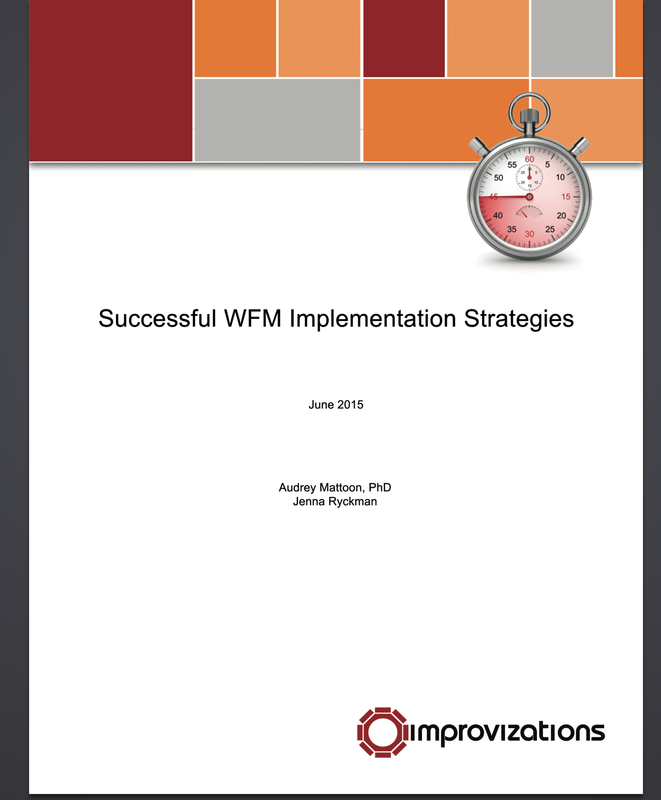 Although each Workforce Management implementation has its own unique needs and requirements, WFM projects share certain commonalities: they are complex, require detailed strategy and thoughtful change management. Failure can have catastrophic consequences across an organization. 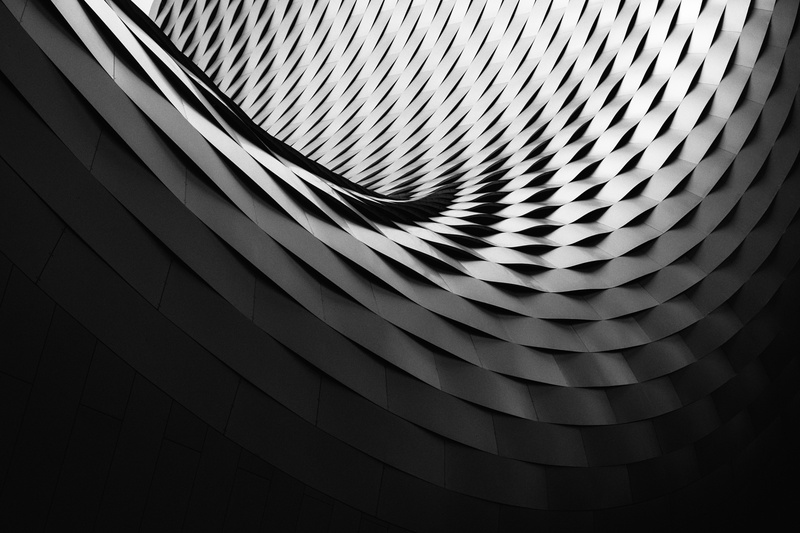 With Kronos Version 8.0 being released, it is time for many organizations to start considering an implementation or upgrade strategy. Strategic planning at the outset of the implementation saves time and money while increasing the likelihood that expected benefits will be delivered on time and on budget. Software implementation and upgrade projects are prone to failure. Overall, an estimated 74% of IT (Information Technology) projects fail in delivering “the promised functionality on time and on budget.” An average 66% of software projects experience a cost overrun, 33% experience a schedule overrun and 17% fail so badly they can threaten the very existence of the company. In fact, 50% of businesses had an IT project fail in the last 12 months. Workforce Management Software (including Kronos®) implementations face similar threats. Kronos® implementations can be particularly challenging and complex. Depending on the business needs of an organization, a Kronos deployment can touch every facet of the company, including employee timekeeping, payroll, benefits and HR administration. From a technical side, HR, Payroll and Accounting systems may be affected through single and dual-feed data interfaces. Not only are employees and systems affected, but compliance with legislative mandates and union agreements can also be major concerns for a Kronos implementation. An organization implementing any Kronos version across multiple locations must also contend with a variety of local, state, federal (and in the case of an international deployment, country) regulations. Failure to adequately meet these requirements can be costly. Intangible aspects of a difficult or failed implementation impact an organization as well - no employee is happy to have their paycheck or benefits miscalculated. Too often, organizations will begin an IT project with no clear direction on where they currently are or where they are going. The pressure of a necessary Kronos upgrade can cause decisions without direction. The literature agrees: software project failures are often the result of inconsistent stakeholder involvement and commitment, fuzzy business objectives or a failure to align project requirements with business needs. To continue reading click below to download our new whitepaper: Successful Implementation Strategies.